My SPA Expert is the only OPEN LATE HOURS salon in the heart of Richmond! Treatments are provided with Masters of Physiotherapy and Beauty. My SPA Expert is offering: Massages, Non surgical body contouring & Cellulite reduction, Non surgical skin tightening and wrinkle reduction, Chemical Peels, radiofrequency, ultrasound, microdermabrasion, oxybrasion, physiotherapy, male and female waxing, manicures and pedicures My SPA Expert consists of two treatment rooms. Beauty room is located on the ground floor, and the second one for face&body treatments, in the basement under the hair salon. Born from the deepest wish of offering the best massage and beauty services to our clients, My SPA Expert is an endeavor which emphasizes the needs for very high quality and knowlegable clinical treatments. Luckily our working hours are inspired by the cities that never sleep such as Tokyo and New York, a new generation of open-late-hours services. That's why we are cropping up in the Richmond area. We are to deliver on-demand grooming for you! Who has a spare hour for beauty treatments, when the next day there’s an important meeting to prepare for? You're not the only one with a life so hectic that cannot fit with the average salon’s working hours. We are here to meet your expectations and to revolve around your very hectic schedules! Suddenly decided that you need your nails done at 10pm? No problem, if we need to open until midnight to satisfy our customers, then we will!! After 12 hours in a pair of your Jimmy Choos, you're very welcome to visit us at 10pm for relaxing massage! This is the best sleeping pill for stressed people after a busy day in front of a computer or business meetings and events! We’re available when our clients need us! 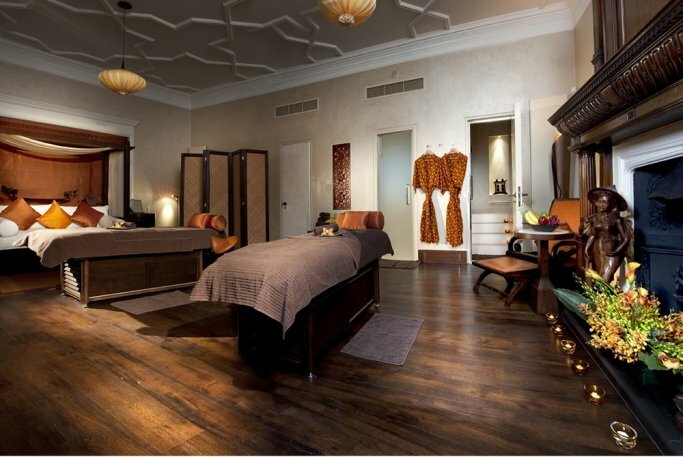 My SPA Expert can do evening appointments until 11pm, just perfect for drifting off to a peaceful sleep afterwards! If you're unsure of which treatment would suit you best, we are more than happy to offer expert advice at any time. Quality Service. Attention to Detail. Relaxation at its best.